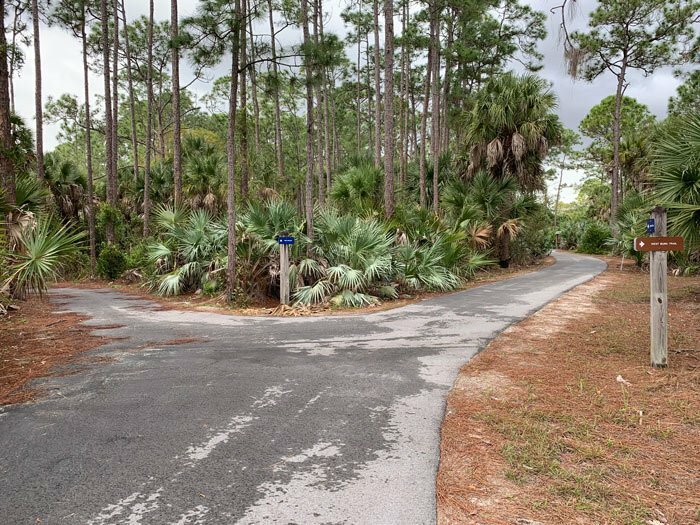 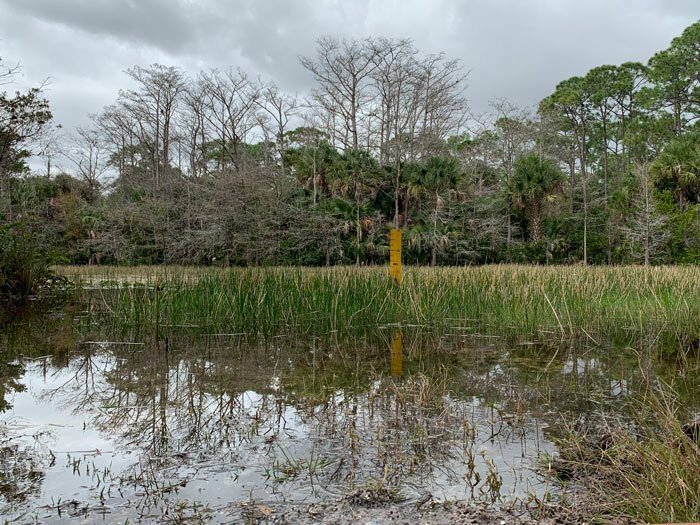 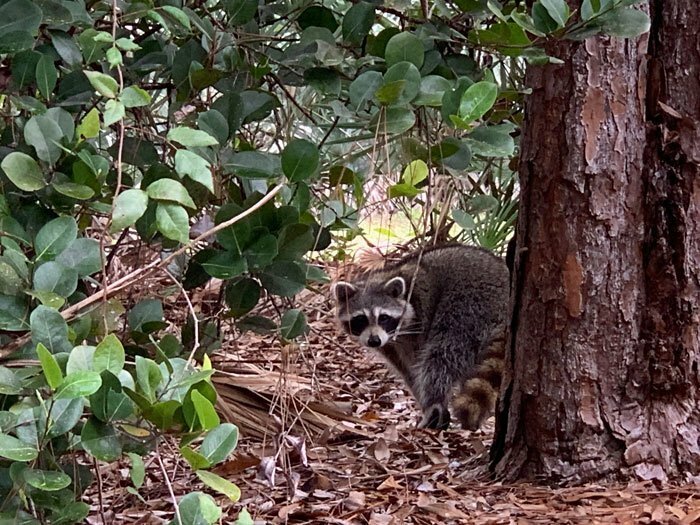 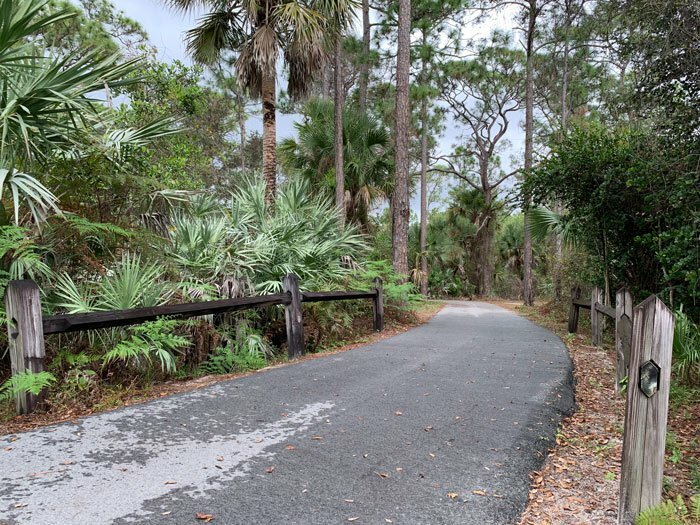 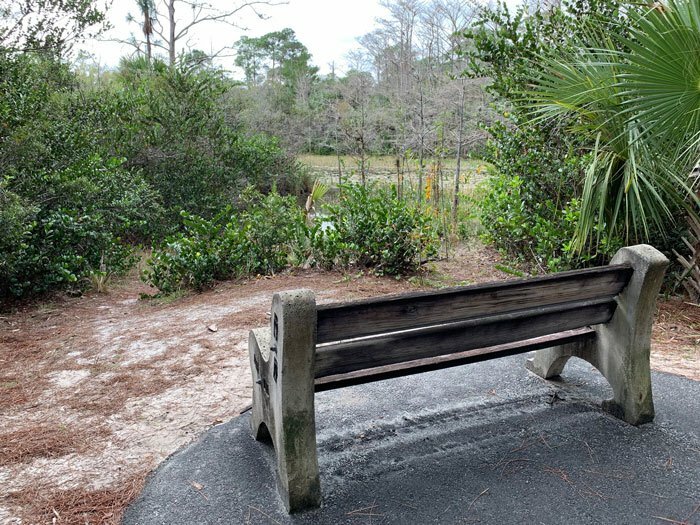 The Okeeheelee Nature Center and Nature Trails are a fantastic resource for learning about nature and animals or taking walks on over 90 acres of woodlands through the 2.5 miles of wooded trails winding around the various ponds. 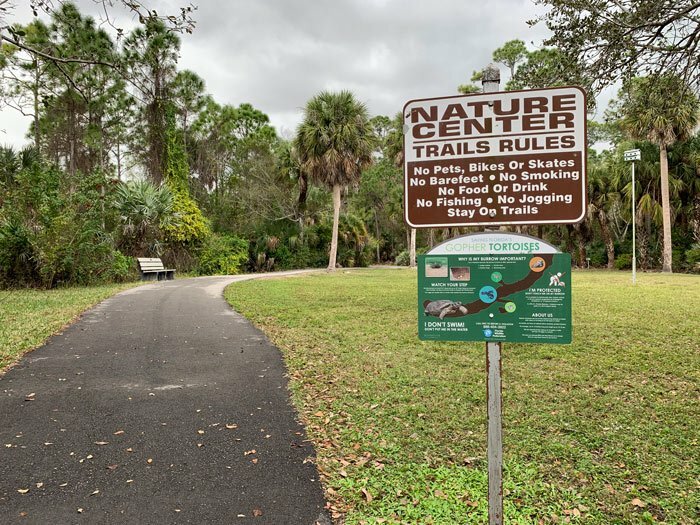 It’s great for all ages and there’s informational signs along the way to let you know the history of the area, what to look for or inform you about the various plants and animals you may encounter along your walk. 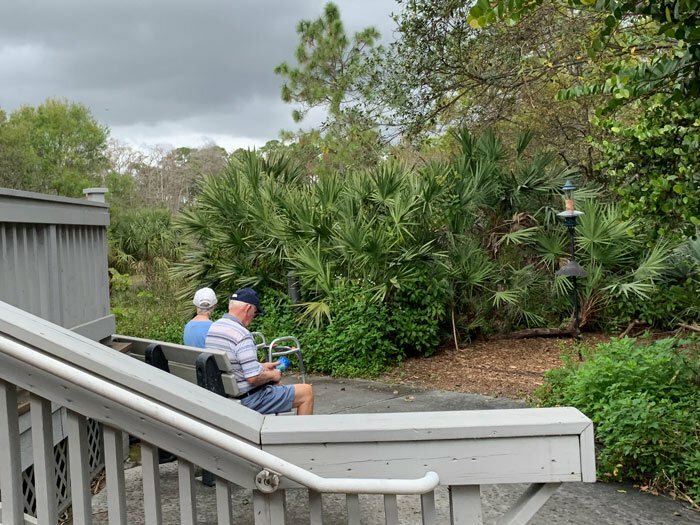 The nature center itself is open Wednesday through Friday from 1pm to 4:30pm and Saturday from 10am to 4:30pm. 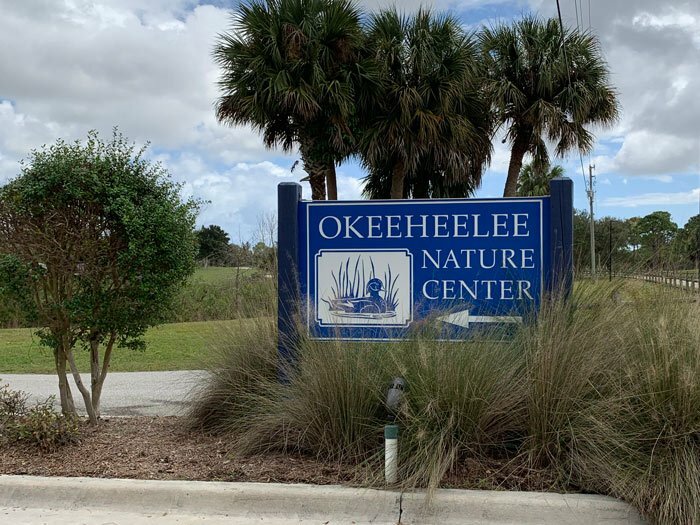 For more information, you can reach the Okeeheelee Nature Center at 561-233-1400.